I heart Etsy. Yes I do. Ya'll remember when I did nothing but Etsy reviews? Well, I'm not headed back to that but I HAD to share these two stores with you. They are fab. 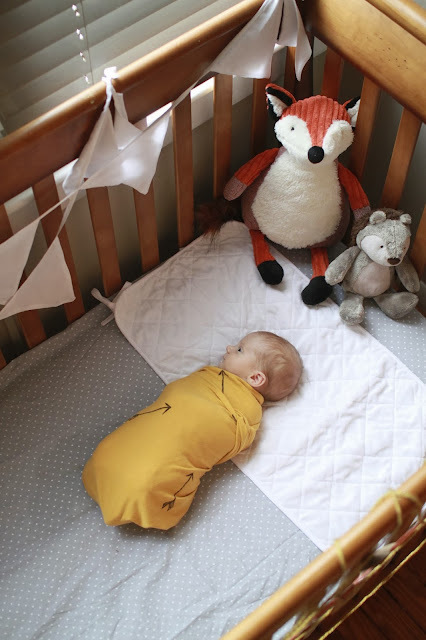 These burp cloths and swaddles are, hands down, my most favorite Baby Moses goodies. I take them everywhere, use them constantly, and everywhere we go they get ooh'd and ahh'd. I love unique, beautiful, simple, cozy, practical. Visit Love LooLoo & Kat and Stiina for more fab handmade baby wonderfulness.